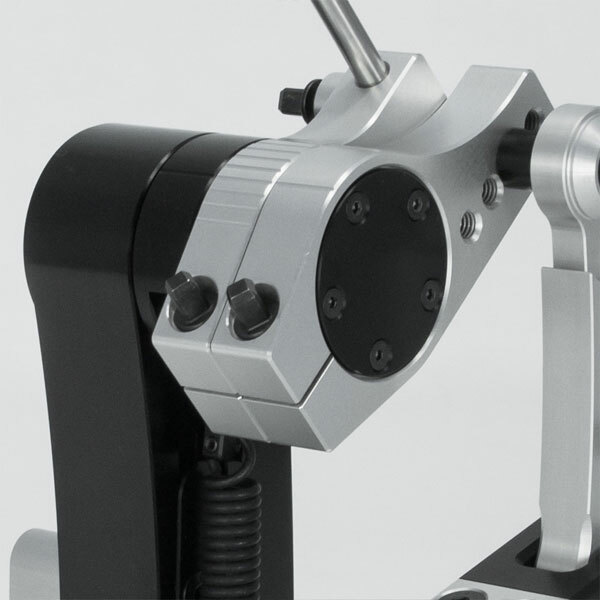 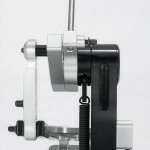 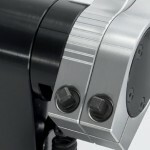 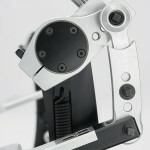 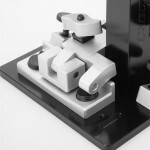 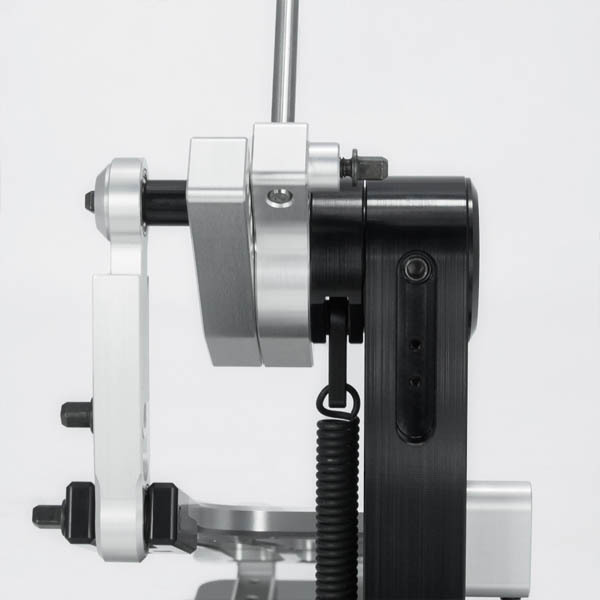 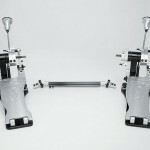 A unique construction allows each drummer to find their own best settings and guarantees smooth and trouble-free operations for a long time. 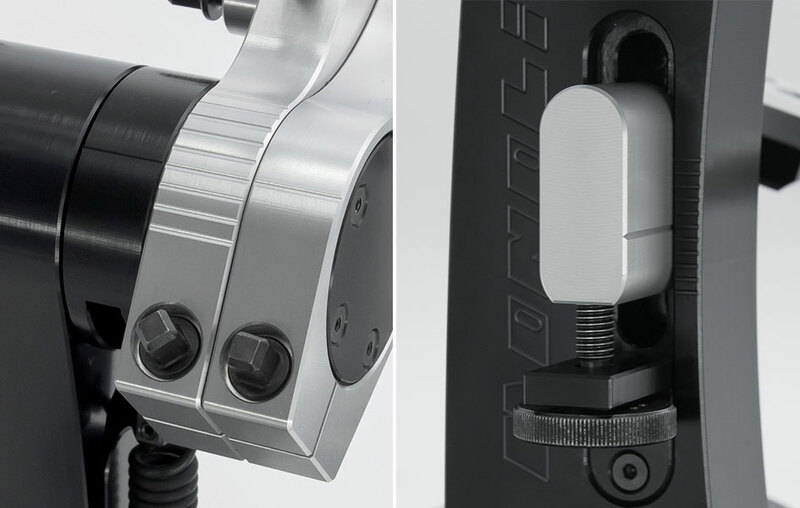 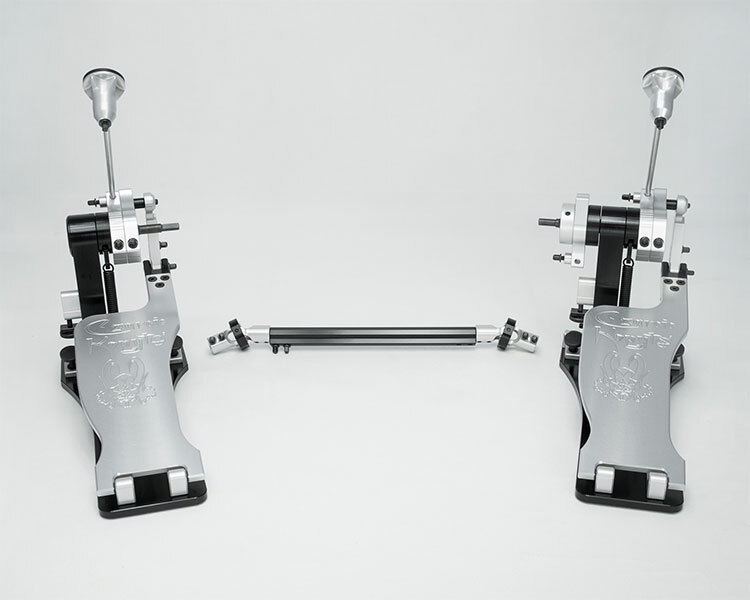 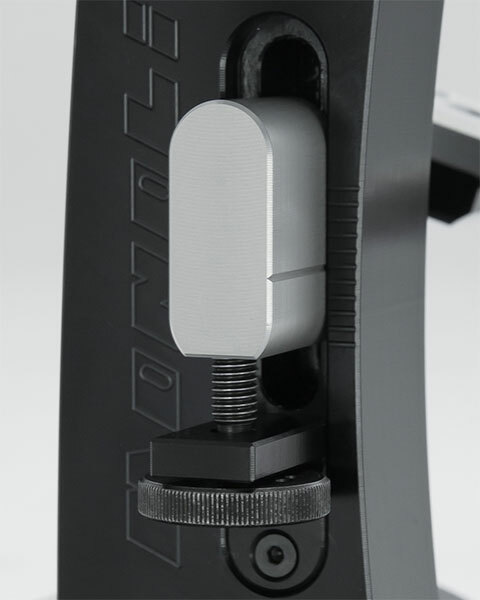 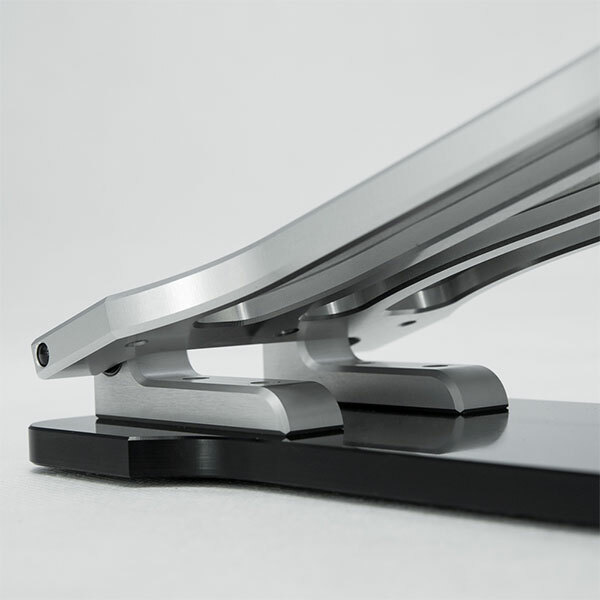 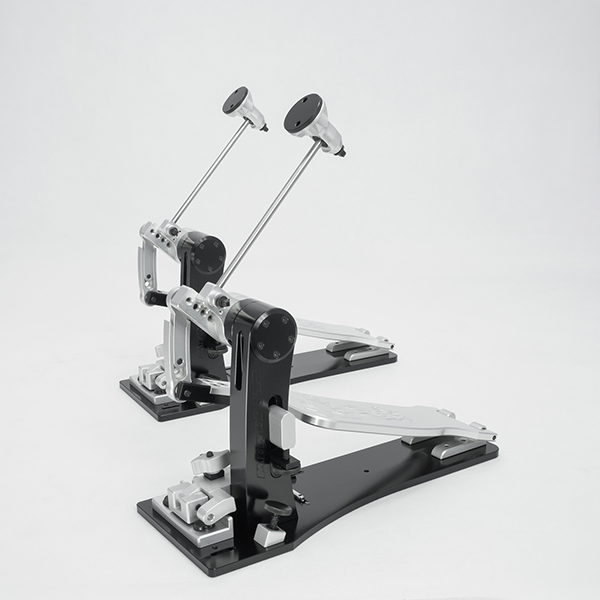 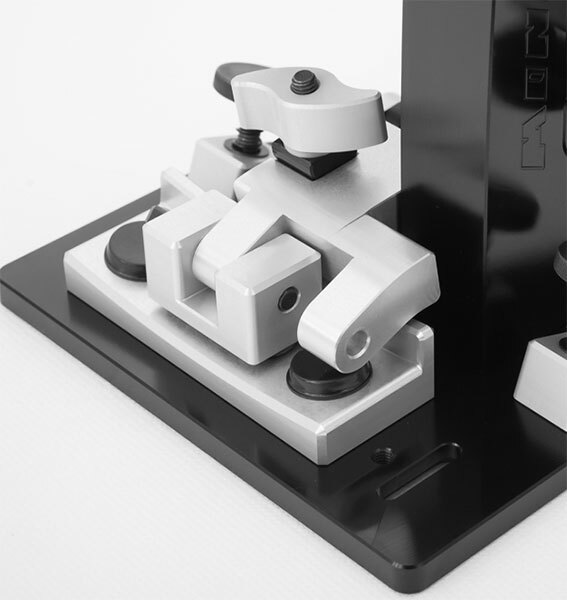 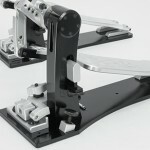 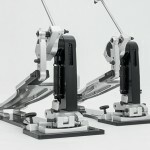 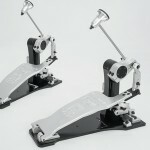 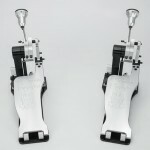 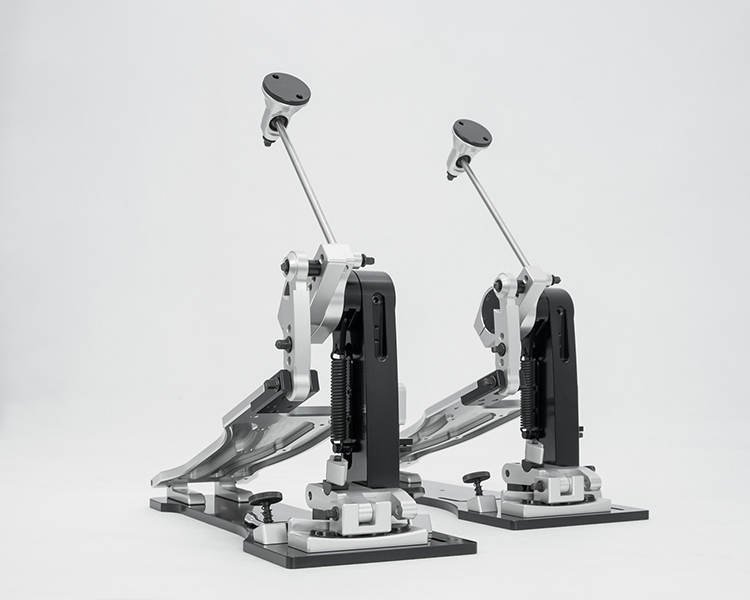 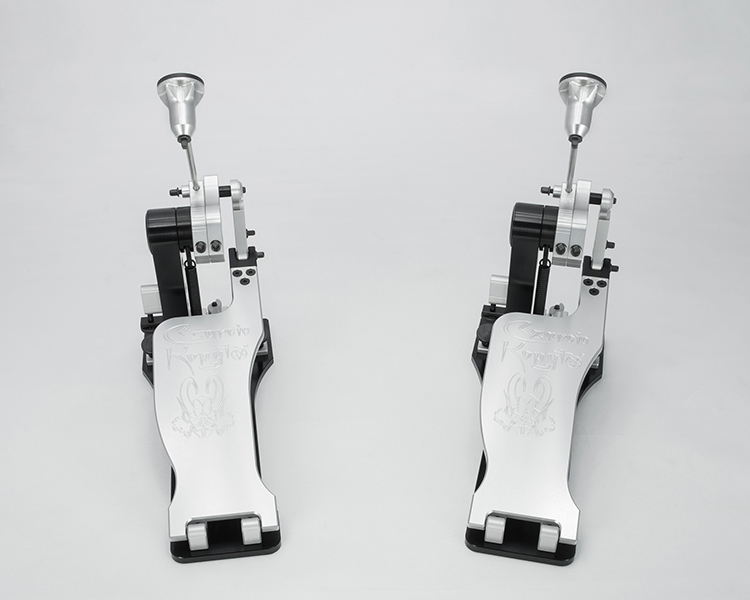 If you want two single pedals to become one double pedal you need to send your pedals to our service. 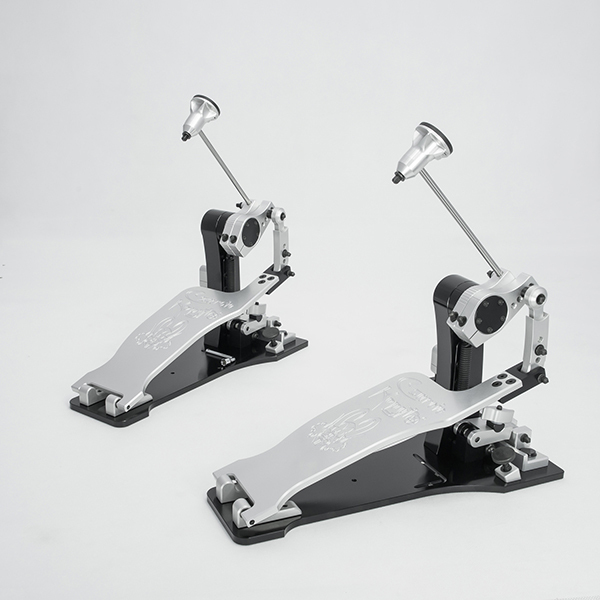 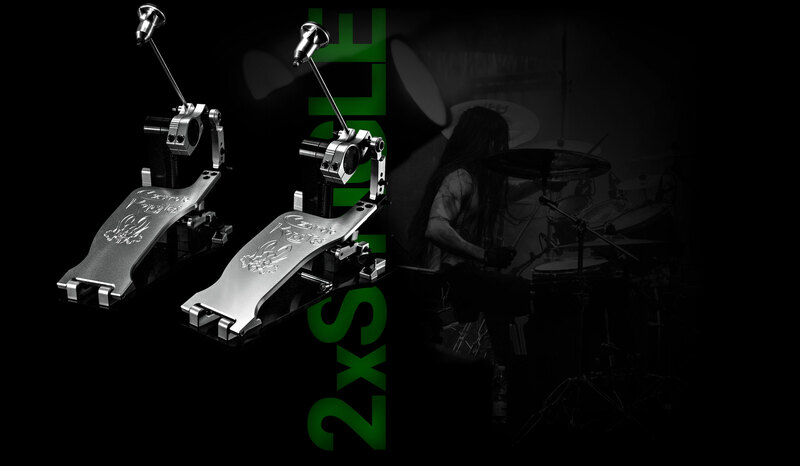 Our drum pedals are high-quality musical instruments, every item has its own serial number and every purchaser is provided with a certificate of authenticity. 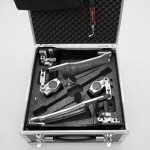 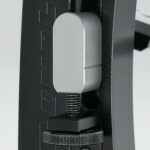 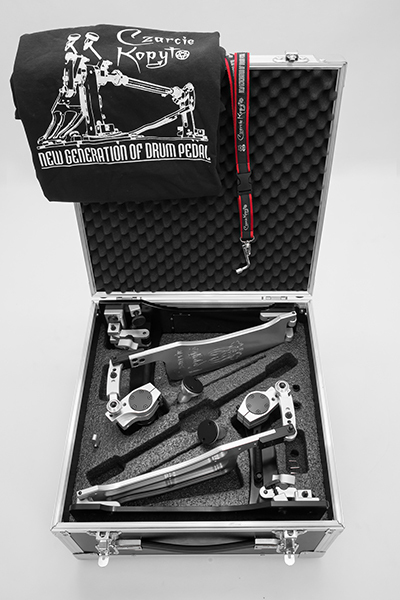 The pedal is delivered in a professional case including also a Czarcie Kopyto lanyard with a steel heat-treated and chrome-plated tuning key, a Czarcie Kopyto T-shirt, allen wrenches, a wrench used to exchange plastic beater heads, spare springs and self-adhesive Velcro, all included in the price.